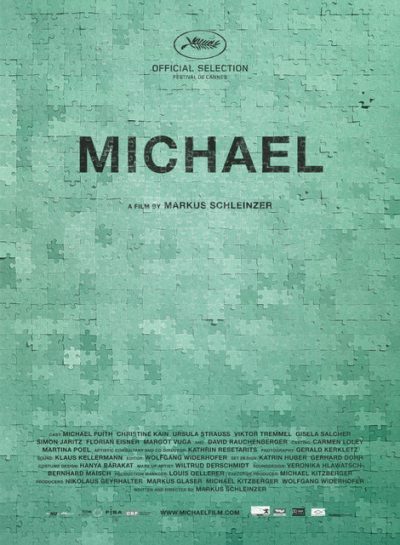 A protege of Michael Haneke, Markus Schleinzer’s “Michael” is a triumph of uneasy cinema. With an unorthodox level of restraint, the director tells the story of a dull office drone who keeps a kidnapped young boy locked in his house. Despite its subversive edge, “Michael” successfully drains the shock out of a frightening premise and instead delivers a keen observational thriller. From its opening minutes, “Michael” reveals its alarming plot with a patient, naturalistic atmosphere.